Holiday Surf & Racquet Club Unit 310 overlooks the pool and the world's most beautiful beaches! Holiday Surf & Racquet Club 2 BR Condo # 311 on Holiday Isle. 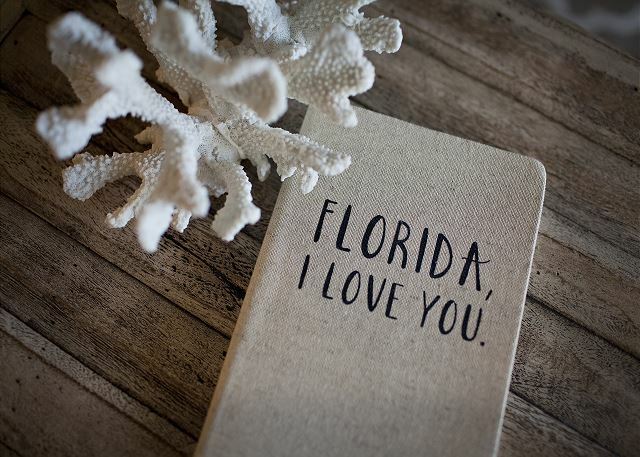 Holiday Surf & Racquet Club is the perfect vacation destination for your family! 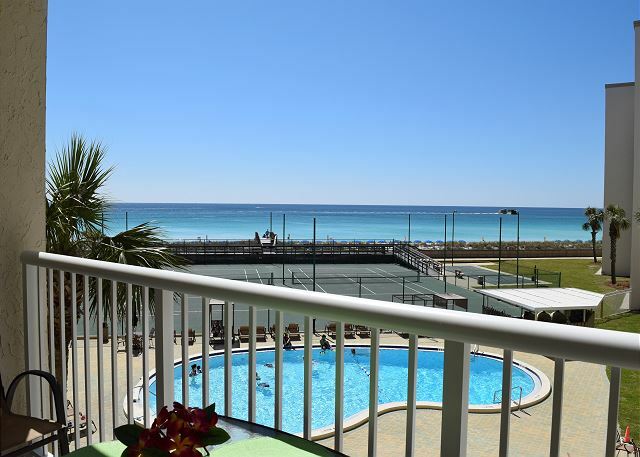 Gulf-front condominium unit #213 is located on the 2nd floor of Holiday Surf & Racquet Club. 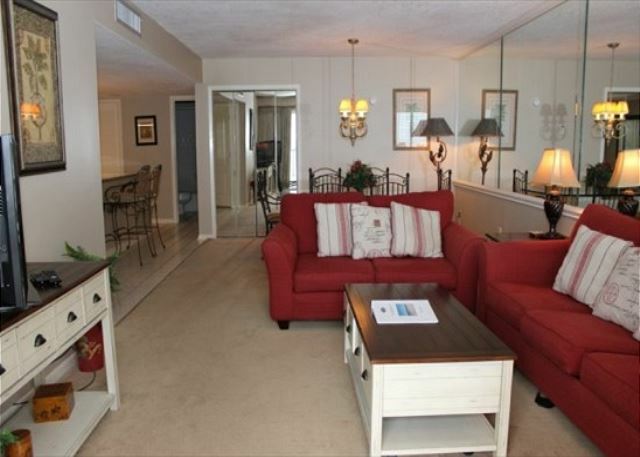 Beach Level Condo # 105: Sleeps 8 Newly renovated with extra special touches! Holiday Surf & Racquet Club "best on the beach"
Holiday Surf & Racquet Club unit 207 is a great place for a family vacation. 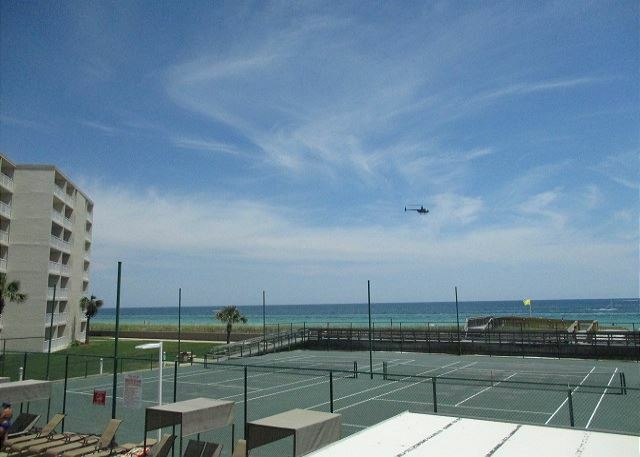 Holiday Surf & Racquet Club located on the sugar white sand beaches on Holiday Isle in Destin.